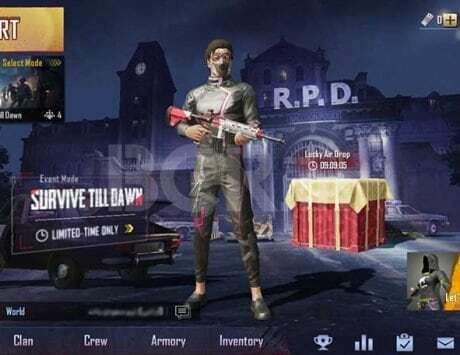 PUBG Corp and Tencent Games clarified that the PUBG Mobile Prime and Prime Plus subscription announcement was not an April Fools joke. 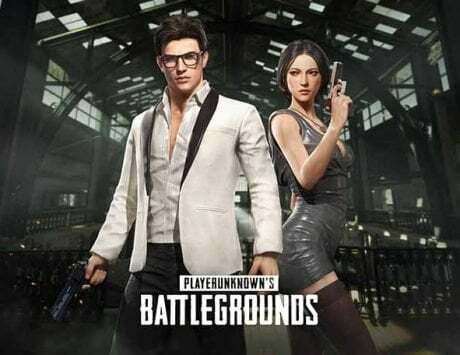 PUBG Corp and Tencent Games, the team behind the famous Battle Royale game PUBG Mobile have officially launched the monthly subscription packs for the game. Both the companies already made the announcement about the new subscription back in February revealing the names of the two offers, the PUBG Mobile Prime subscription and PUBG Mobile Prime Plus subscription. 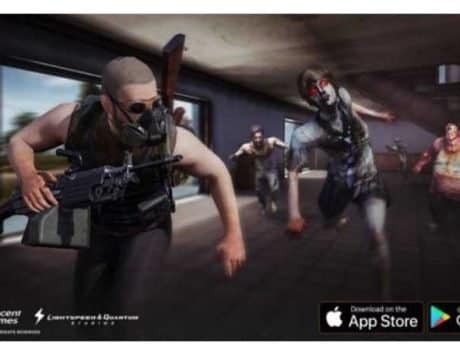 To reveal that the company is rolling out the subscriptions, the company took to the official Twitter handle for PUBG Mobile with a screenshot of the subscriptions. As part of the screenshot, the companies also revealed both the benefits as well as the pricing of the subscription packs. As part of the announcement, the company started off with a caption stating that the announcement was not an April Fools joke considering that yesterday was April 1, the annual April Fools’ Day. In addition to that various reports online indicated that the company has slightly different pricing for iOS and Android users with iOS being a bit cheaper. It is also worth noting that these subscription plans will be different from the in-game purchase items. Though, the rewards as part of the subscription plans will make it easier to make those purchases. According to the announcement, the PUBG Mobile Prime plan will allow gamers to make purchases for in-game items with the help of Battle Points (BP) for a period of 7 days or 30 days. In addition, players will also get 5 Unknown Cash (UC) every day for about 30 days up to 150 UC. Moving to the Prime Plus subscription, the players will get 20 UC every day for up to 600 UC in a month along with the ability to purchase items with BP. In addition to 7 days or 30 days, this plans adds an option to permanently purchase any in-game item with BP. The Prime Plus plan will also give 10 RP points to players every day along with daily discounts on different items. 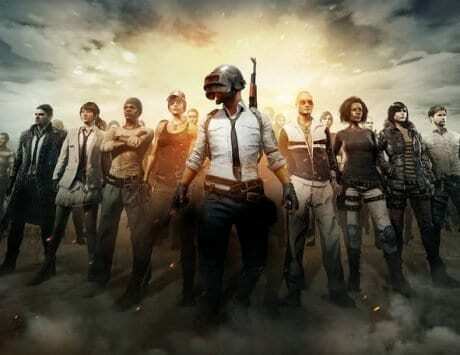 PUBG Mobile has also added a 50 percent discount every day for the first classic crate lottery for the subscribers. Along with all these benefits, as soon as users subscribe to this plan, the plan immediately gives them 300 UC along with four in-game items. According to the announcement, the pricing for the Prime plan in the US is $0.99 per month and $9.99 per month with a discounted price of $4.99 per month for the first month. Talking about the Indian pricing, the PUBG Mobile Prime plan is priced at Rs 85 per month and Rs 850 per month for Prime Plus which is discounted to Rs 400 for the first month. However, as previously mentioned, a report by Gadgets 360 states that the pricing for the same subscriptions is cheaper on iOS devices. As per the report, the Prime subscription is at Rs 79 per month while the PUBG Mobile Prime Plus subscription is at Rs 799 per month with a discounted rate of Rs 419 for the first month. 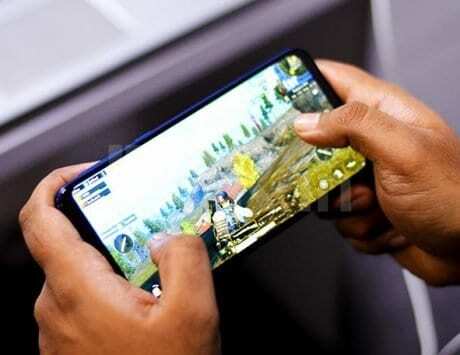 It is unclear if it has to do with the currency conversion for both the stores or and Play Store charges but there is no official statement from PUBG Mobile India at the time of writing. We will update the company once they issue a clarification about the difference in pricing.